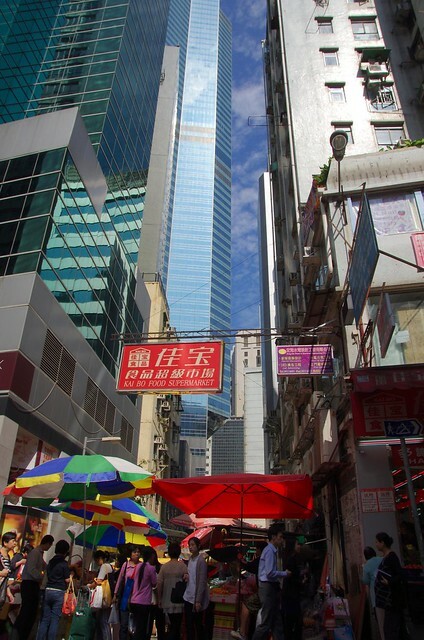 My recent 4 day trip to Hong Kong was quite different to what I expected, lots of greenery and nature mixed in with a bustling big city with myriad skyscrapers. Surprises are a rare thing in today’s travelling. It’s always a nice experience to have a prefixed image in your head that doesn’t end up reflecting the real thing (in the good way, not the bad). 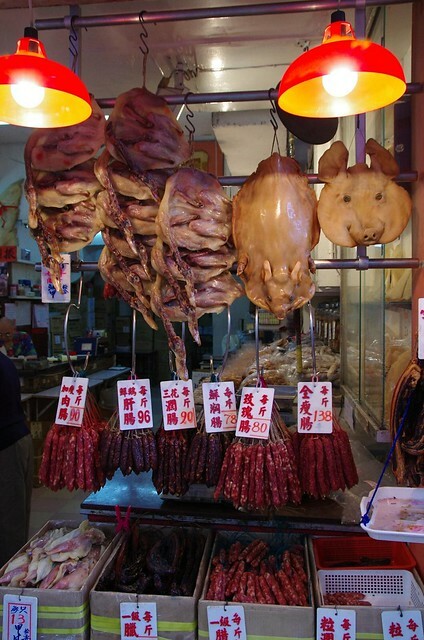 This photo set contains all the highlights of my time spent in Hong Kong. 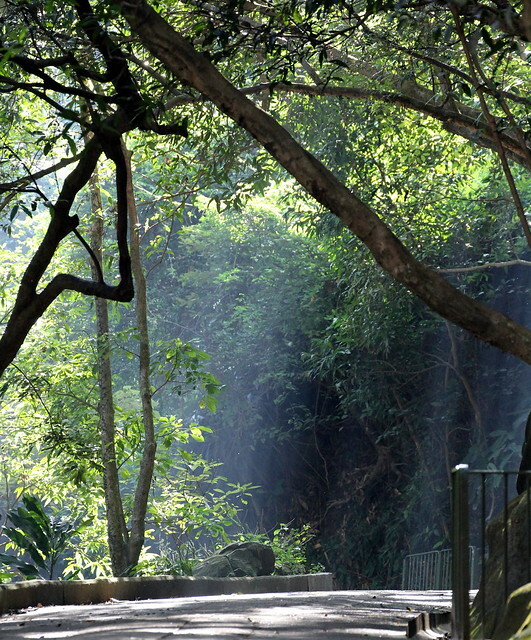 Selected Hong Kong highlights are explained as a travel diary / journal below. 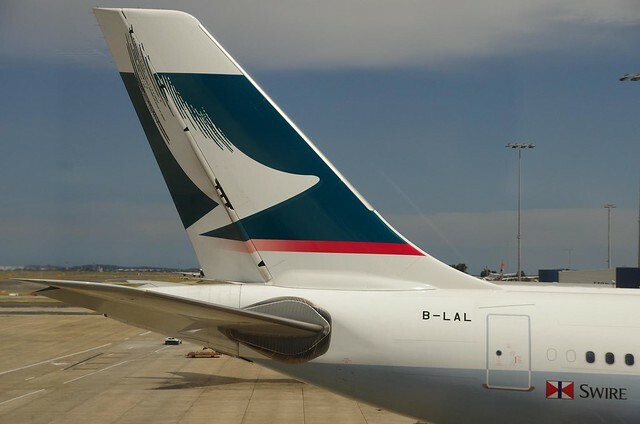 Prior to my flight I didn’t know about the history of Cathay Pacific, so I was surprised to find out that it had been co-founded by an Australian. I landed in Hong Kong late in the evening. Immigration and customs was swift. It was dark cloudy and rainy so felt a bit like Bladerunner, except I couldn’t see any ads for off world colonies. Cathay Pacific checked me into their Upper House hotel and I immediately headed for the bathtub, it’s a great way to feel better after a long flight, which tends to make you feel dried out. The next day the hotel concierge bought a CSL One2Free Hong Kong prepaid SIM for me from a nearby 7/11 shop. A modern travel insight is that psychologically if I’m visiting a new city/country I feel less safe until I have a local mobile SIM with data to use maps, call taxis etc. It cost me $HKD 100 (about $AUS13) which gave me 5GB data to use within 7 days and credit for a few SMS. Interestingly CSL has NextG branding because it is majority owned by Telstra. 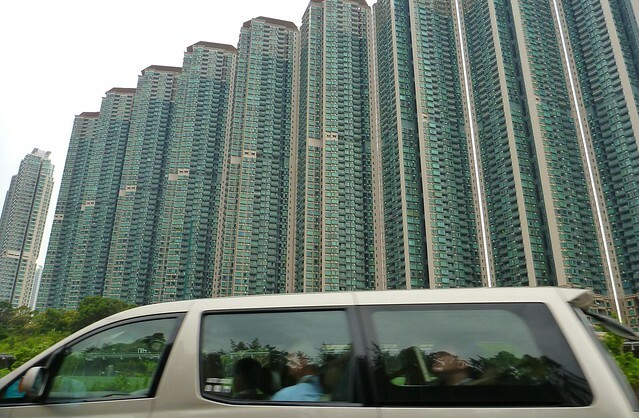 Is it fair to say that Hong Kong apartment buildings all look the same? There wasn’t much architectural flair. 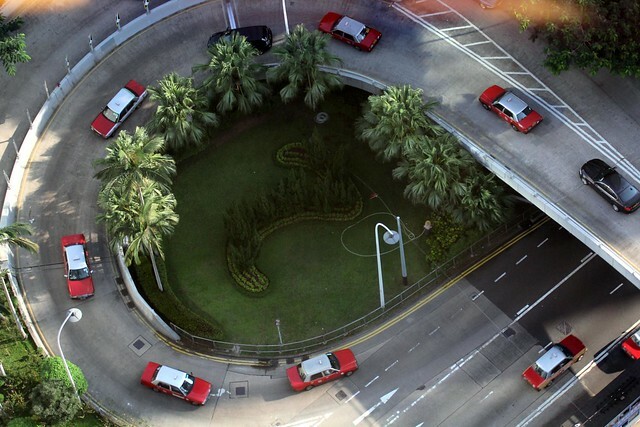 Looking down from my vantage point on level 39 of the Upper House it was clear that red Toyota Crown taxis dominate Hong Kong roads. Make sure you have cash because Hong Kong taxis don’t accept credit cards. Also the Toyota cars don’t have as much luggage room as Australian taxis. 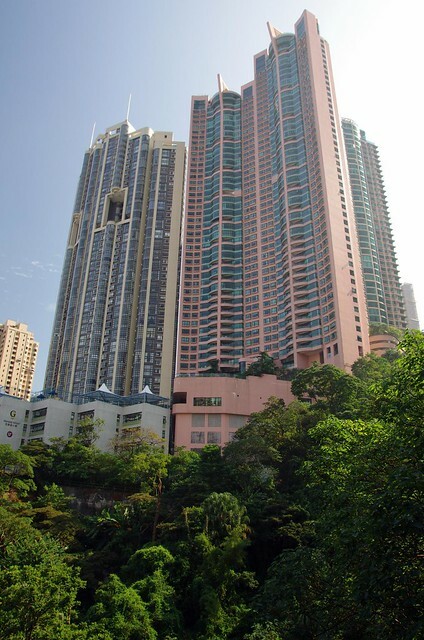 The prices for accomodation at Upper House are not for those travelling on a budget. 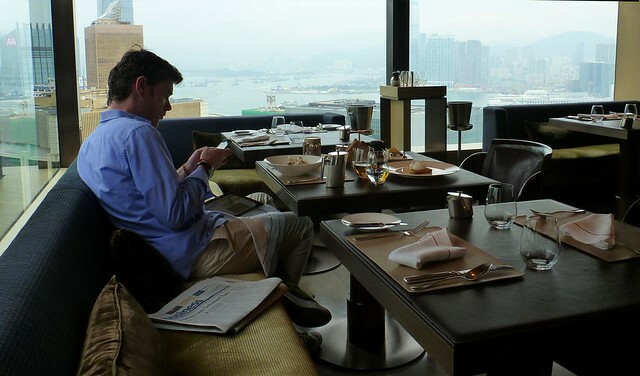 However the food and drinks at their cafe on level 49 are of good quality with prices quite comparable to Sydney so it’s well worth going there for breakfast, lunch or dinner to take in the view through the large windows. Day two was a nice day for a winding steep uphill walk with my aunty through the lush greenery surrounding Old Peak Road to Victoria Peak. 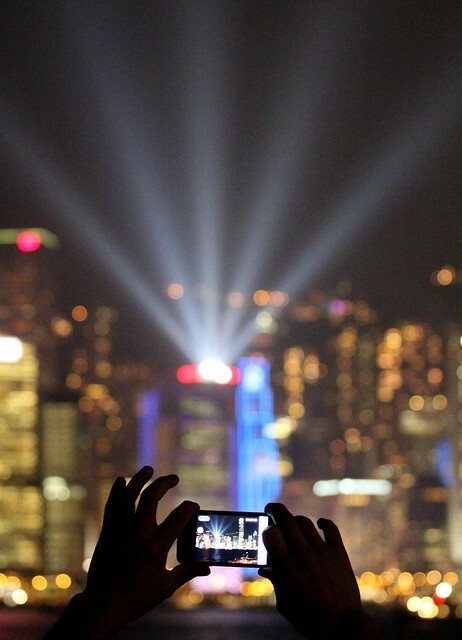 There was great visibility to see the Hong Kong Skyline Panorama from different perspectives. 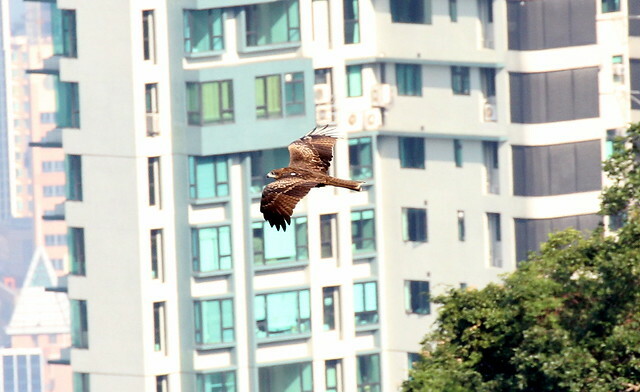 While walking up Old Peak Road I spotted a Black kite flying nearby. 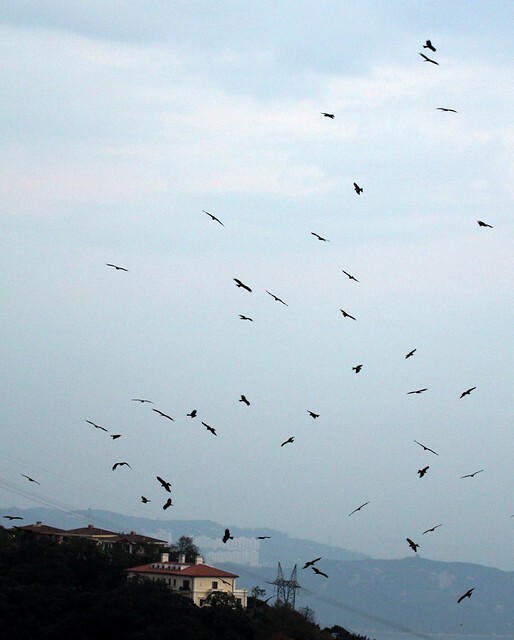 A search on my phone revealed that often hundreds of Kites flew in the higher area of Magazine Gap Road so I decided to return the next day to see that spectacle. Old and New Hong Kong can be seen in contrast if you look up from the street markets to surrounding skyscrapers. 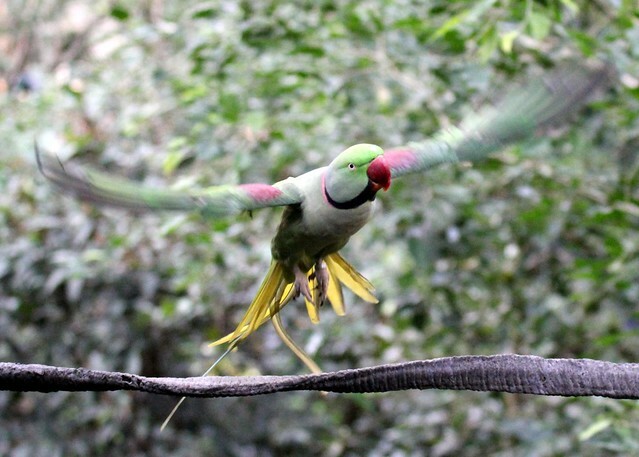 A surprise find the next day was the free Edward Youde Aviary located in Hong Kong Park where lots of birds from the Malaya region can be viewed quite close up. 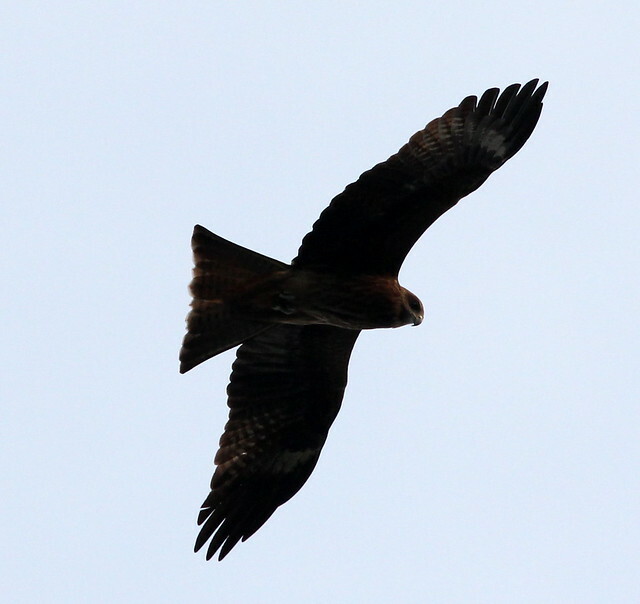 After admiring the birds in the aviary I couldn’t find a taxi for hire so walked up Magazine Gap road until I reached an area where over a hundred Black Kites were circling overhead during the hour prior to sunset. I’ve never seen so many raptor birds in the same place before. 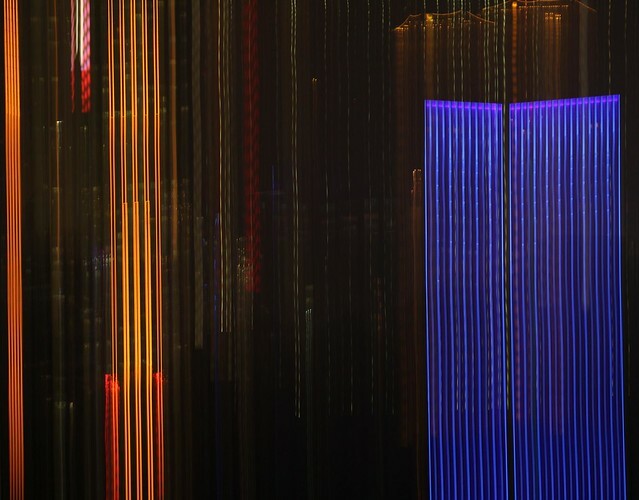 Before walking down I took the opportunity to take a panoramic photo of the Hong Kong skyline lit up at night and experimented with some light painting photos. 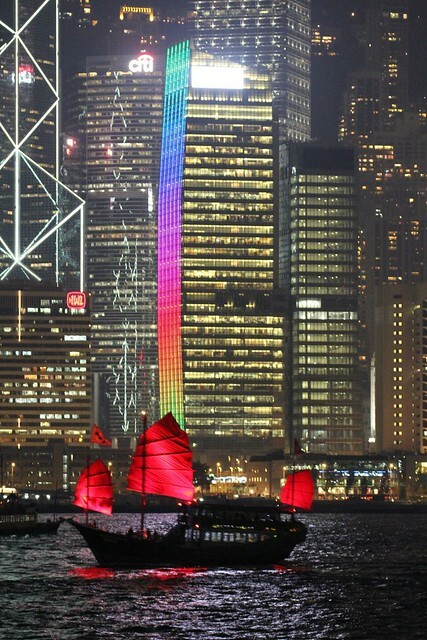 In the evening I caught the Star Ferry across to the other side of the harbour to see the nightly laser light show at 8pm, prior to which the Aqua Luna Chinese Junk Boat passed by lit up bright red against the night time lightshow of Hong Kong’s harbour skyline. 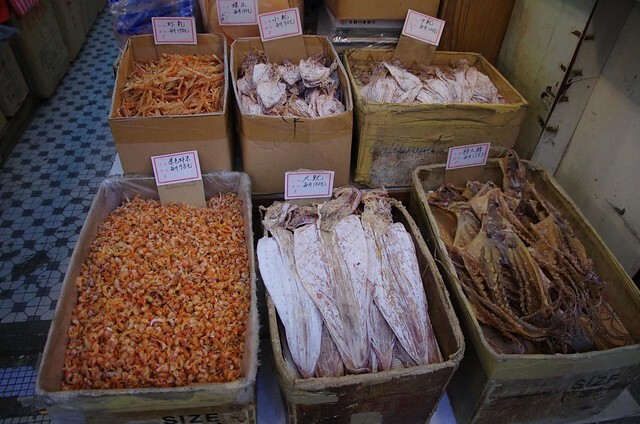 I saw all kinds of dried squished flat creatures (shark fin, sea horse, squid, lizards, pig face) and other traditional Chinese things (sawfish, various antelope species horns) walking through Hong Kong streets. 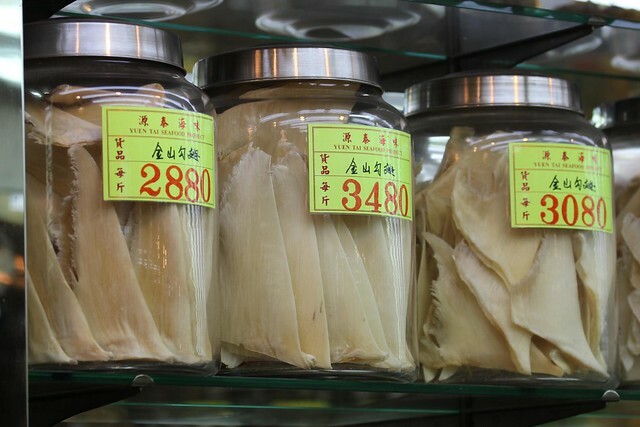 It was disappointing to see Skark Fins for sale in Hong Kong because I think Shark Finning should be stopped. 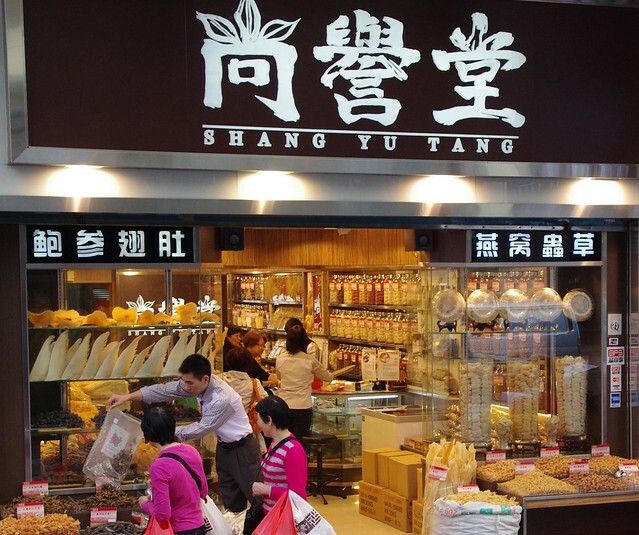 However it should be noted that only a few weeks ago Cathay Pacific said that it would no longer carry unsustainably sourced shark products on its cargo flights which is a good move. 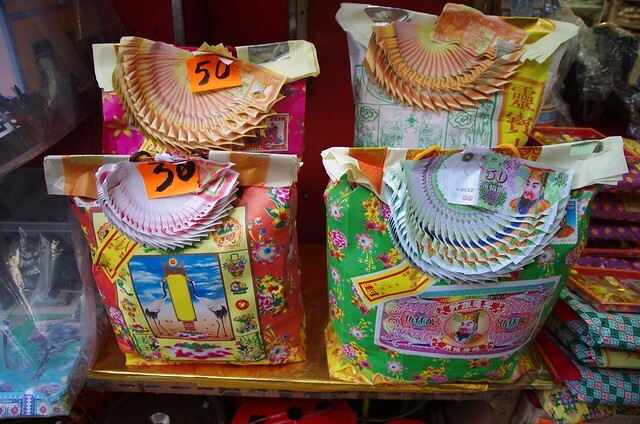 Some of the Hong Hong street market shops sold everything that could be in a household in paper/cardboard form eg: gadgets, money and appliances, which the people of Hong Kong buy to burn as offerings to send to the afterlife so they won’t be without the latest smartphone there. 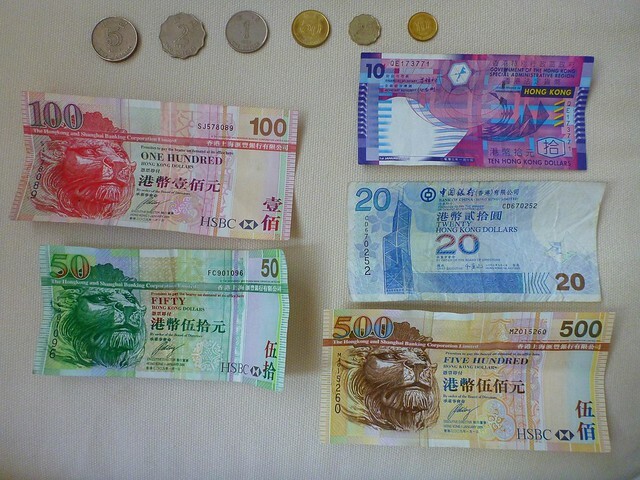 I found it interesting that Hong Kong currency notes are issued by 3 banks and the Government. 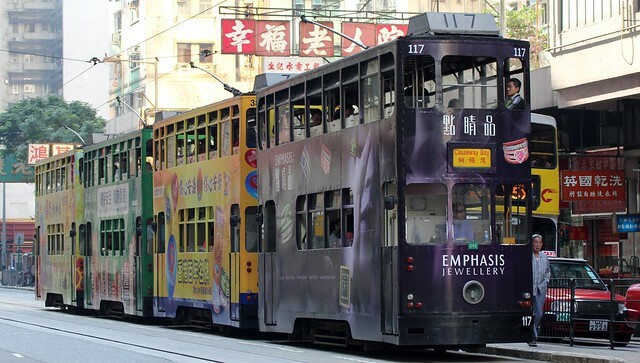 You don’t have to hire a car while visiting Hong Kong because the city has great public transport options of ferries, buses and trams as well as affordable taxis. 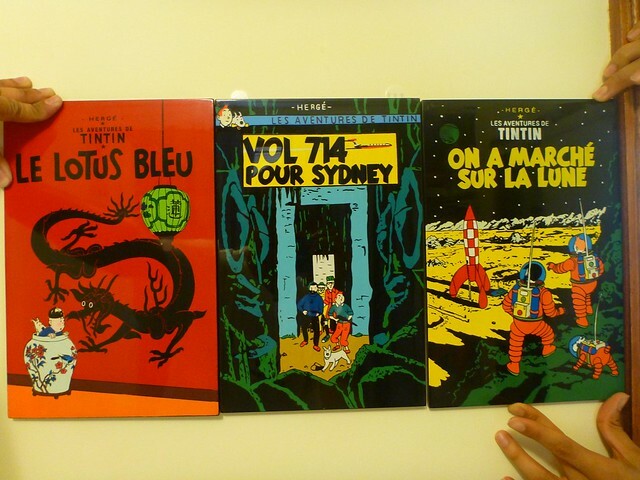 During the afternoon of my last day I took bus 6 to Stanley Market where I used my spare $HKD to buy Tintin souvenirs because I’d heard a shop there sold them. I usually don’t buy souvenirs overseas because they’re made in China not locally. 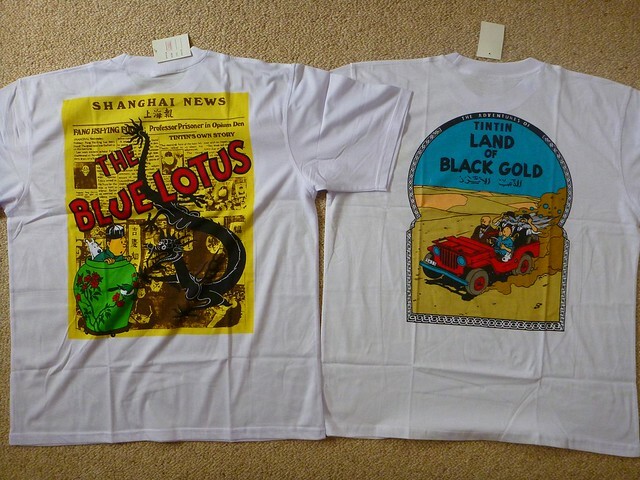 But my Hong Kong souvenirs are OK because it is part of China. 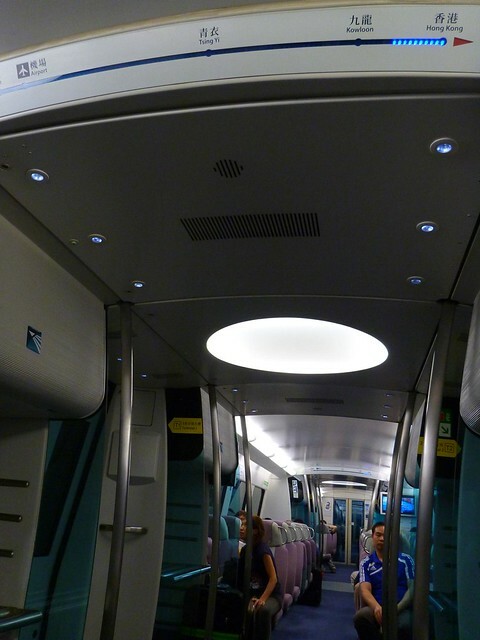 If travelling from Central Hong Kong to or from the Airport I suggest catching the Airport Express train. 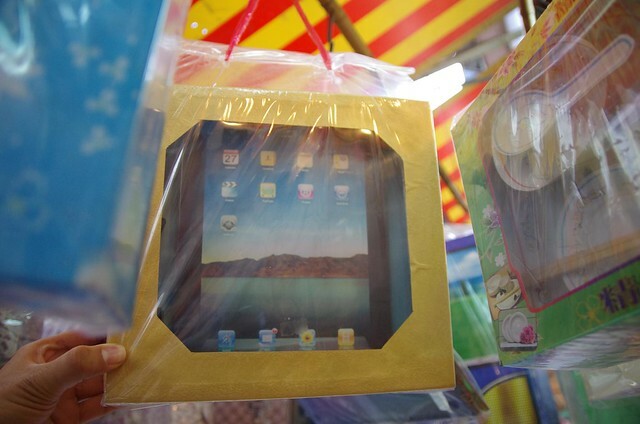 It takes about 30min & costs HKD $100 ($AUD 13). Going through the beaurocracy of Hong Kong Airport on the way out was quite swift, perhaps because they have a competition for the most courteous Immigration Officer. What a great idea! Traveling for a long time by yourself is a journey of self discovery as much as sightseeing but there’s no place like home. 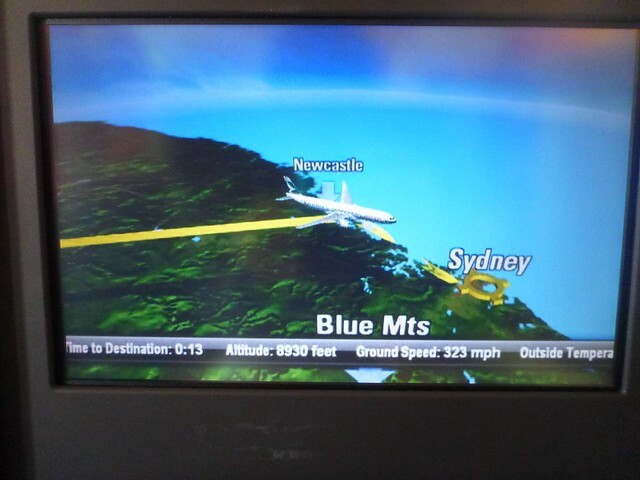 It’s nice to be back in Sydney until the end of the year at least. 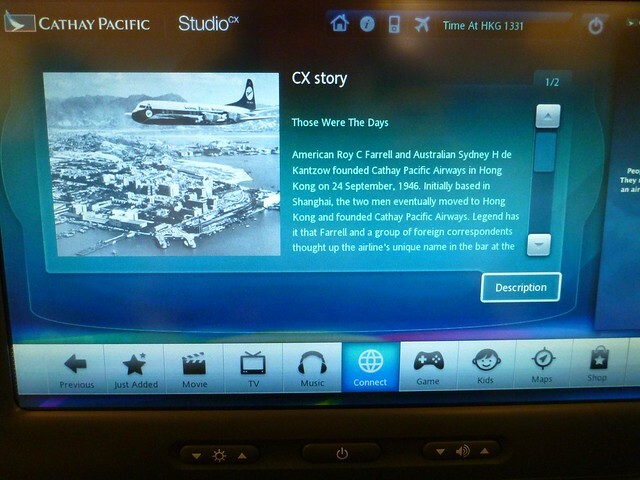 I travelled to Hong Kong as a guest of Cathay Pacific (Premium Economy to Hong Kong and Business class back to Sydney) to do some research for an aviation article. 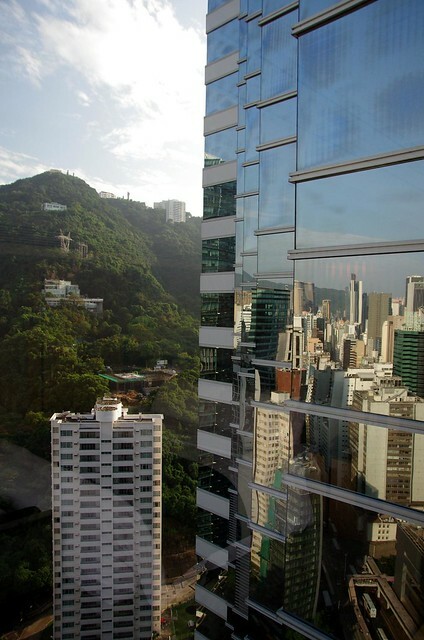 I stayed at the Cathay Pacific affiliated hotel The Upper House for 2 nights. 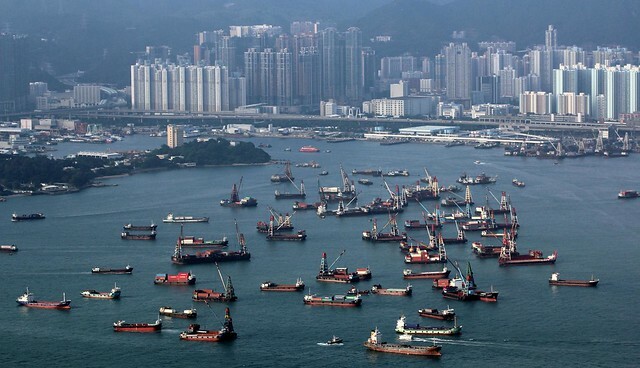 wow, this is super, amazing & Beautiful Hong Kong Photo. Really I haven’t seen this kind of such attractive image’s ! 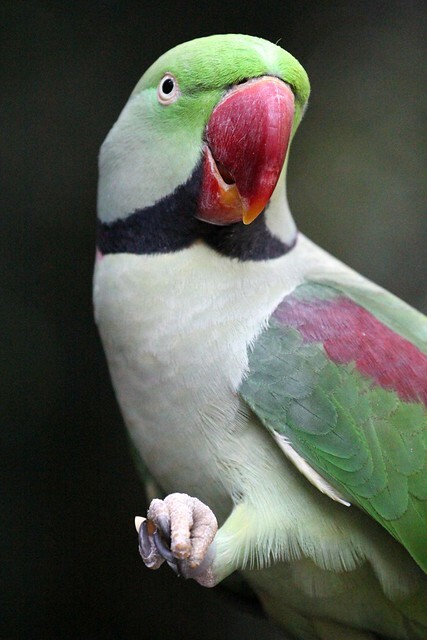 I have become crazy about these most beautiful pictures. A great reminder of my visit some years ago. Maybe you weren’t there on a Sunday, but there is quite a sight. Many of the maids have a day off then and they gather on HK Island in their thousands to talk, have a picnic, and generally relax. I found it quite remarkable for a couple of reasons: the sheer numbers of maids that exist (in a nominally communist country), and the fact that they seemed to get great joy from simply reconnecting with their compatriots (they are mostly overseas workers). Personally, I also find it a little sad that to earn a living for themselves and their families, they have to leave them. Thanks for the story, again. It’s still looks to be a great place for a stop-over.